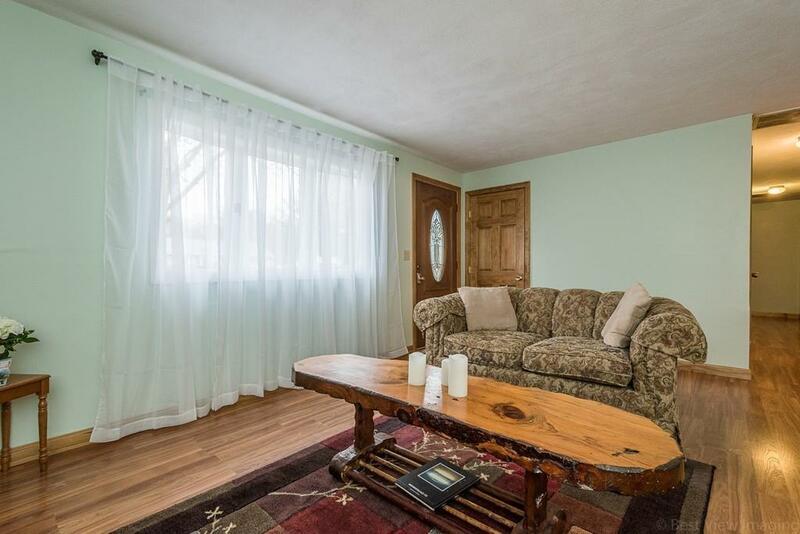 Rarely does an opportunity like this come along: a lovely home with ***full in-law apartment with separate entrance***! This family home was thoughtfully designed: the main house offers living room, eat-in kitchen, large family room, 3 bedrooms and 1.5 baths (the master bedroom adjoins the half bath), mud room, and beautiful screened porch. 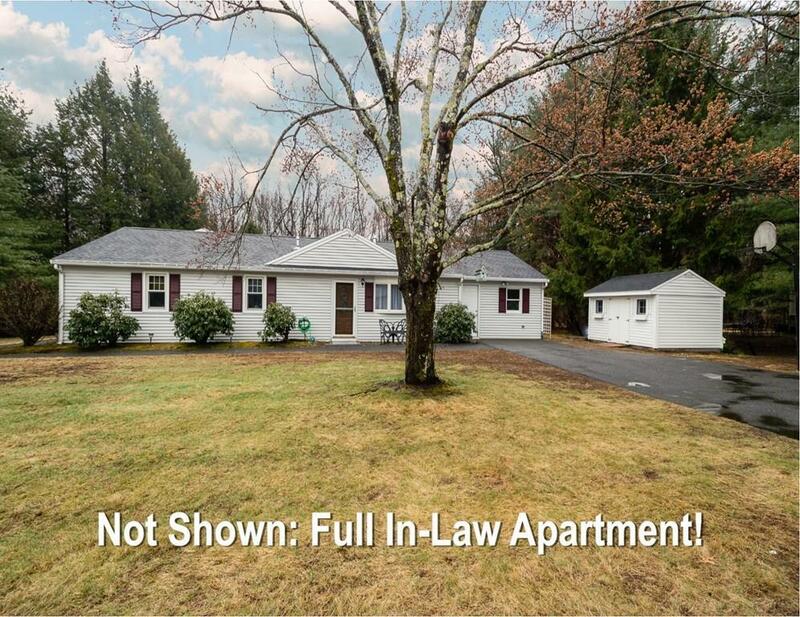 Your in-laws/family will adore their sun-filled two-bedroom apartment with vaulted ceilings, skylights, full bath and their own private screened porch! The living spaces are joined by a jumbo laundry room - a beautiful use of space & function. Both inviting homes have warm air heat and central air conditioning. 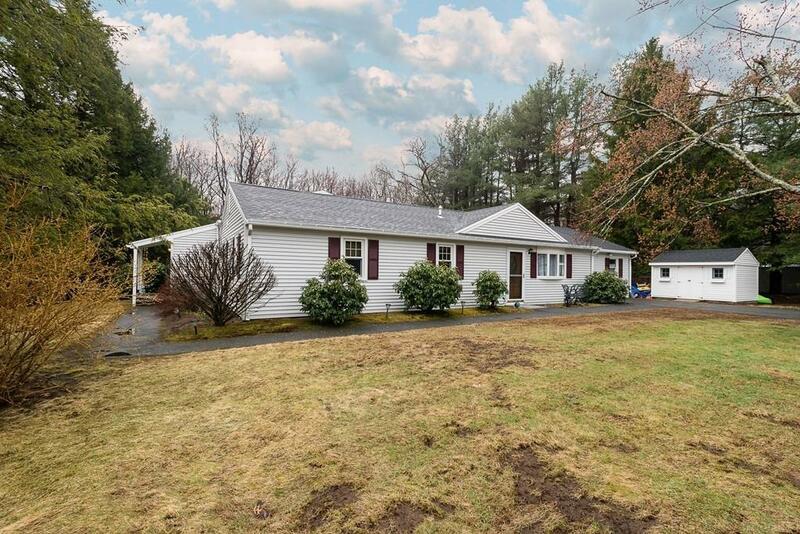 The house is located in a quiet neighborhood with a lovely level lot and adjoins conservation land. More and more families are seeking multi-generational living and it's so hard to come by in New England - don't let this one slip by! All new roof by A+ builder in the past 30 days. Disclosures Kitchen island is Not Built in but Remains. 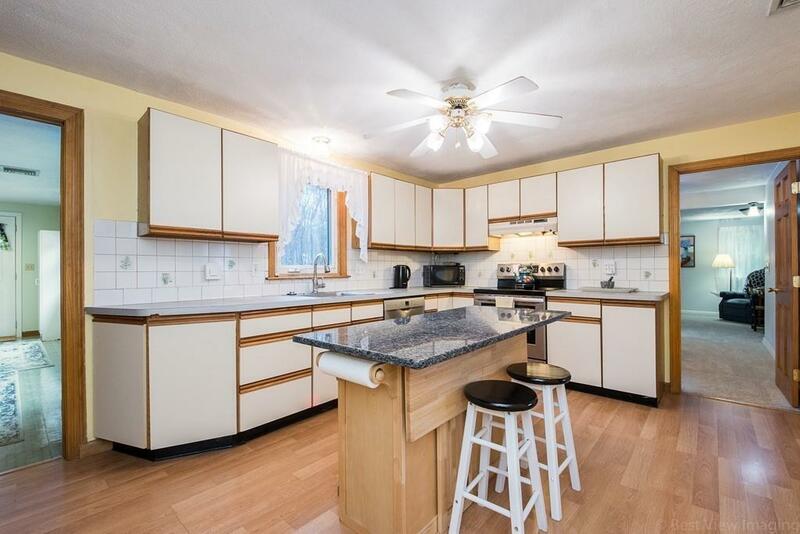 Note That The Kitchen Table/Partition Between Lr And Kitchen in in-law Space is Movable. Total Annual Heat/Electric Costs $1900/Yr.